Lowest priced house on the market! If you want to be in the Fruitland school district and also have a move-in ready home then it doesn’t get much better than this. 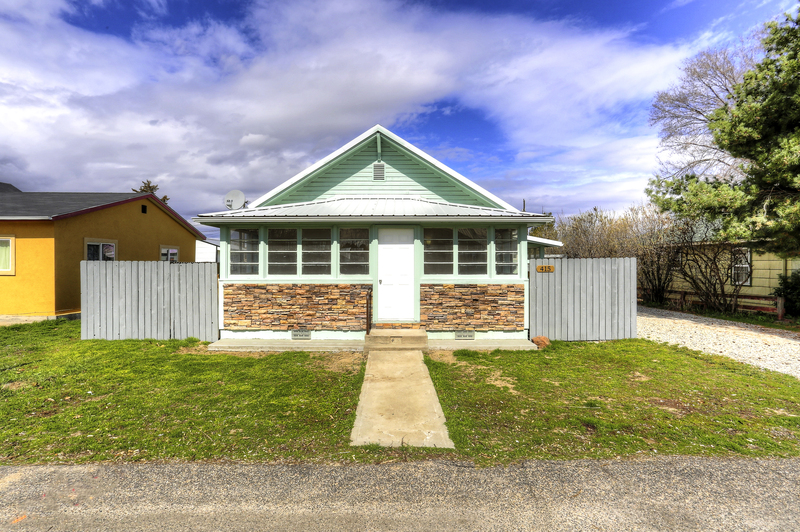 Charming bungalow style with new water heater, range, refrigerator, carpet, paint, vinyl plank flooring, countertops, plumbing & lighting fixtures, and some newer windows. Home gets tons of natural light. Low maintenance metal roof, updated breaker box panel, new concrete carport pad. The possibilities are endless with the huge backyard and alley access.